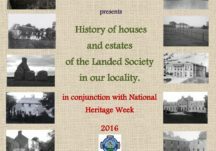 History of houses and estates of the Landed Society in our locality. 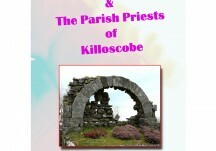 The Abbey of Knockmoy - A brief history. 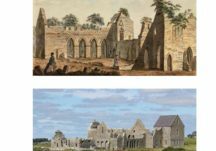 A complete history of the Abbey with plans and descriptions of its component parts.